Open to all Fulltimer Chapter members and anyone interested in the Fulltimers Chapter. 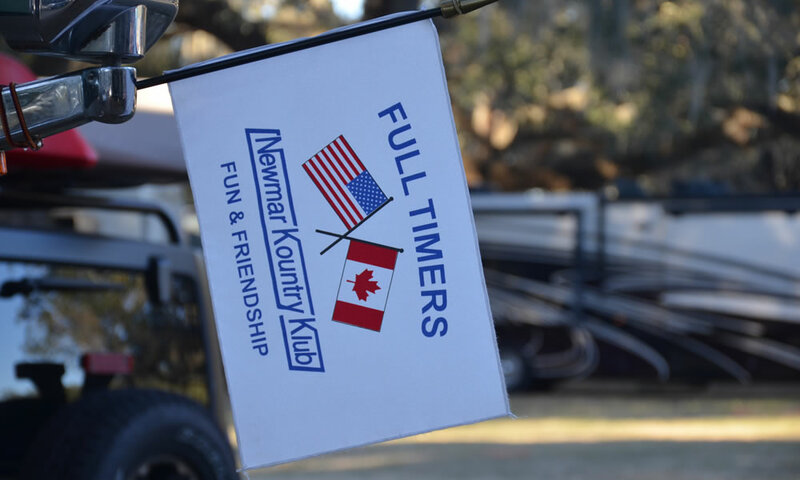 Tampa RV Supershow Chapter Social located in the Newmar Tent at the Florida State Fairgrounds. Snacks will be provided, just bring a drink and a chair.